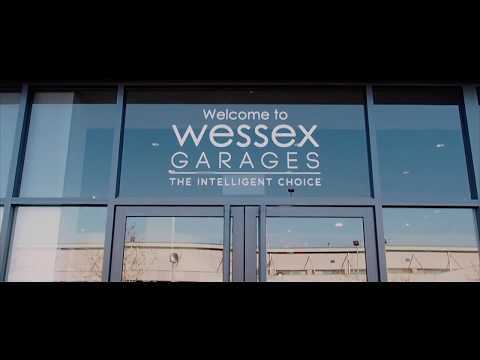 At Wessex Garages, we take a straightforward approach to everything we do: we aim to treat customers how we would like to be treated ourselves. We promise to offer trust, transparency and value for money in all areas of our business – and that’s why we have become a leading destination for customers from across the South West, Wales and beyond. We have represented the Nissan brand in the Bristol area for over 25 years, and we use our extensive experience in the motoring industry to bring you the highest quality vehicles and exceptional customer service every day of the week. In Wales and across the South West, the Wessex Garages name has become known for quality and comprehensive care for all motorists. We are a company with almost three decades of experience, and during this time we've grown to represent a number of the industry's most respected and forward-thinking manufacturers with a complete offering. Today, we operate approved dealership sites for Nissan, Kia, Mazda, Hyundai, Renault, Dacia and supply each firm's latest-generation models across the regions in which we're based. They line up alongside a wide-ranging stock of Approved Used vehicles, which enables us to serve more motorists as those with various budgets and requirements can all be catered for.